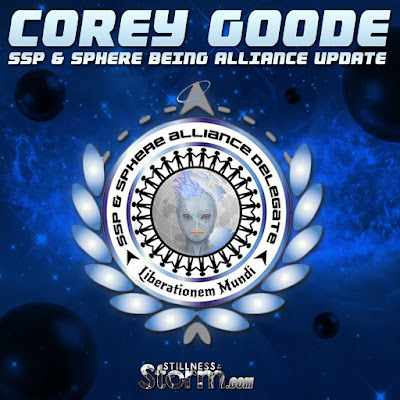 For those who may be interested, here is a brief update from Corey about the Consciousness Life Expo event with David Wilcock over the weekend. Note: I have taken notes of their talk, which was almost four hours long. I've been working on the post all week and it should be out soon. I also want to emphasize that Corey and David are NOT happy about the partial disclosure narrative, and they are actively pushing Full Disclosure as the only option. 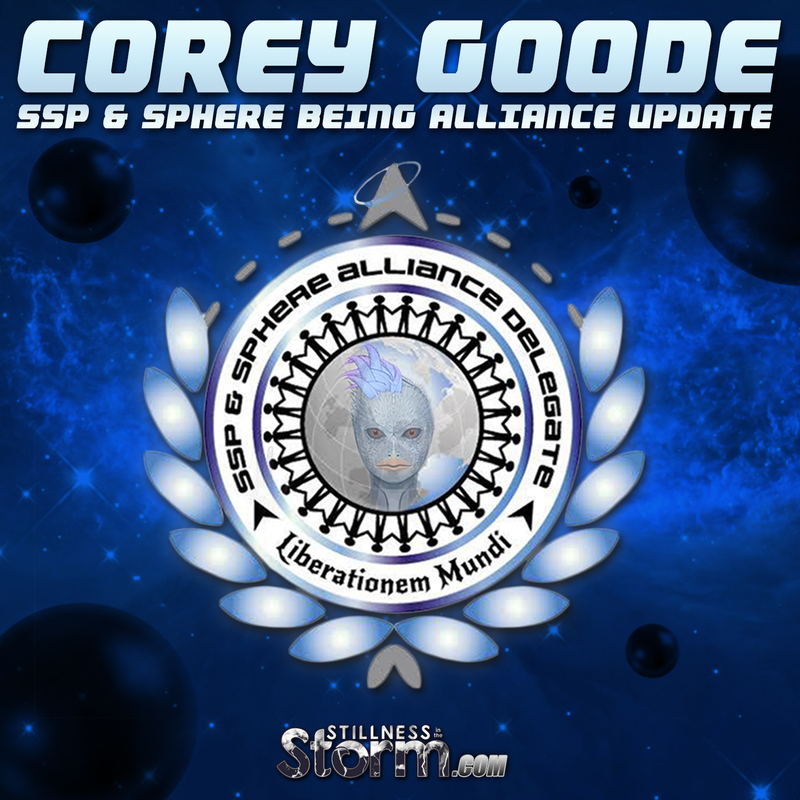 There was some confusion recently because Corey reported last week that there is a partial disclosure plan currently moving forward. To be clear, just because he reported what is happening, doesn't mean that is his opinion or that he is in agreement with what was said. Some assumed that because he said a partial disclosure plan was actively being rolled out by the Earth-based alliances that he was in agreement with this plan, but that is not the case. Again, full disclosure is the only option, and we all need to rally together as a community to make it happen. 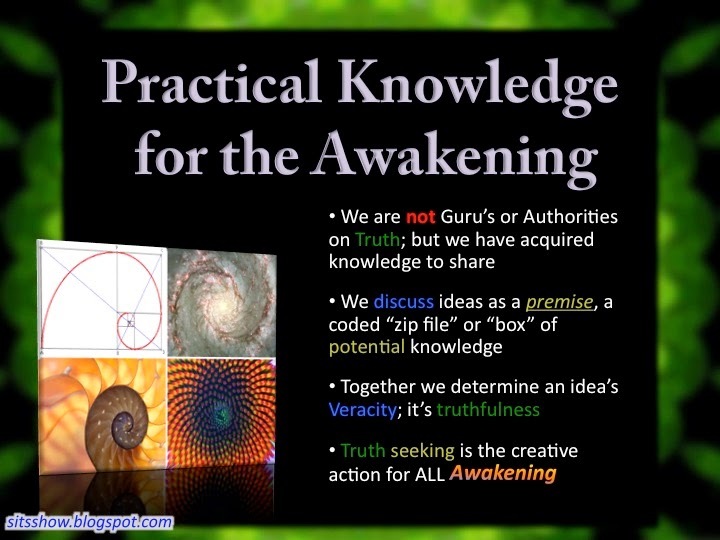 The Cabal and Earth-based alliances plan around humanity and our level of involvement, if we unite in a grass roots style effort, then they will have to reckon with us. As Corey said in the talk, the universe is waiting, we just need to make it happen! I had a wonderful time at the Conscious Life Expo in Las Angeles this past weekend. David Wilcock and I had our event on Friday evening. We were extremely happy to see so many people turn out. We almost had to do a second event because of the large number of people that were still lined up outside the door and wrapped around a corner when the chairs were nearly full. They found a way to pack people in though and we ended up having some excellent new slides and video to present. I really enjoyed meeting everyone who came out (Some from Very far away!) after the show as well. I also appreciate all of the artists and other talented individuals that assisted and even came along to assist at their own expense in some cases. 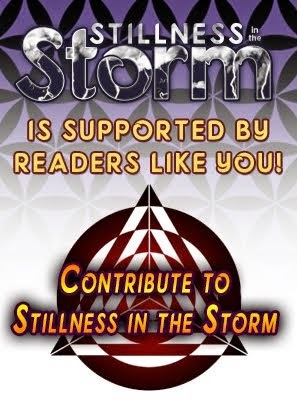 What was most exciting to me was the energy and enthusiasm people brought on the topic of demanding a full disclosure event and not the protracted partial disclosure operation which is currently underway. It really gave me hope that there can be "Unity in the Community", that we can agree to disagree on certain things to focus on a common goal. I left the CL Expo on Sunday to be home before my Birthday, but 3 flight delays and a full service pat down by the TSA caused me to get home in the early morning hours. I made it home safe though and spent the morning with my family. Thank you again to all who attended and watched via Live Stream. I would love to see some of the photos people took. I carried my iPhone with me the entire time and didn't take one photo myself.